For all those who are using the Galaxy S5 GT SM-G900I Android device which are on the XXUFNG1 can now root the device. Once rooted, you can then install the custom ROM firmwares and also the apps which needs the root access. This version of firmware is dubbed as 4.4.2 version of firmware. Unfortunately, there is no ETA on by when there will be 4.4.4 Kitkat release of firmware. This rooting process will only work for the network unlocked phones and not for the network locked phones. 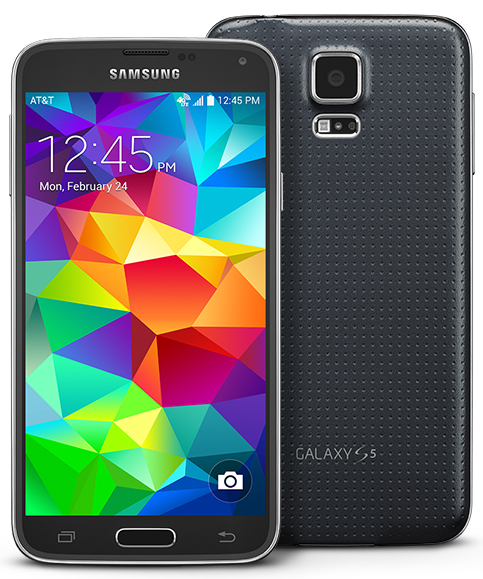 So let’s get started and check out on how you can root your Galaxy S5 android smartphone. Disclaimer: We should not be held responsible or liable in any manner for any damage caused due to not following the instructions mentioned in this article. Galaxy S5 should be left with a minimum of 50% battery life. Download Rooting Package and Odin from here to your computer. Once downloaded, you need to extract the same in your computer. Head over to the path “Settings > Developer Options” to enable the USB Debugging option in your Galaxy S5. Turn Off your Galaxy S5 so that it can be entered in the Download Mode. Galaxy S5 can be entered into the Download mode by holding the Volume Down button + the Home key button (the middle button). While holding these both buttons, you need to switch ON your device. Once the device gets into the Download Mode, connect your phone to the computer with the help of original USB cable and then you will see that the ID : COM section will turn Yellow or Blue indicating that all the drivers are installed successfully. Click on “PDA” tab in the Odin to select the tar file which you got after extracting the rooting package to click on “Start” in Odin. Once you have clicked on the same, you need to wait for around 3 -4 minutes for the update process to get completed. Once the device is successfully updated, you will see the Language preference option in the device and then disconnect the device to download the “Root Checker” app from the Google Play Store. If your device is not rooted, you need to re follow the instructions for rooting the same. Note: If the device gets into the boot loop sequence or say gets stuck in the welcome screen, just long press the power button and re follow the above instructions so as to again follow the above mentioned instructions. Very soon we will be coming out with the instructions which will help you install the custom Rom firmwares. So there you go, you have now successfully learnt on how to root your Galaxy S5 Android device. Do let us know in the comments section just in case if you face any issues in the process of rooting the device.